Unlock: Leadership is a 3D online, multiplayer serious game; a ‘sandbox’ in which learners can practice their leadership skills. 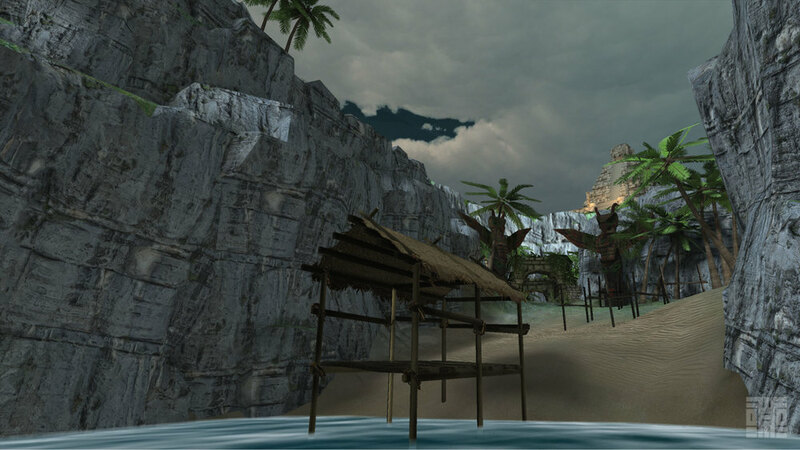 The game is set on a tropical island and players must collaborate to solve puzzles and achieve their goal. Players can be in the same room or on opposite sides of the world and their only means of communication is via instant messaging – providing valuable information for review and reflection. Each puzzle is designed to focus on specific leadership skills such as coaching, negotiation and communication. Read our blog on designing Unlock: Leadership, the puzzles and mechanics. Please complete the form below to request more information on Unlock: Leadership, talk to us about using this game in your organisation, or book a free demo. A representative of Totem Learning will be in contact with you shortly.